This is the full version of the song that is throughout our website. This most effective piece of music for connecting to spirit and creating a deep sense of peace within. This is a very magical piece that has proven to have unusually powerful emotional healing effects. Also good for pain (extremely low bass). Tuned to the tempo of a meditative breath. This song has an interesting story. The intention held throughout the recording was to instill peace and stillness. Anything that took away from that feeling of perfect presence and stillness was deleted. The second intention was to connect to spirit through the breath. The recording was begun by setting the tempo to an extremely slow meditative breath – extremely slow. Then every part was played to the tempo of this slow breath. Every rhythm including the oscillations and binaural beats within each sound are a multiple of the meditative breath. Then strange things started to happen. It seems that from the beginning Spirit had its own ideas about how this project was to come out. After some unusual editing, stuck notes while recording, and sounds and a mix that happened on its own, the song came together – and every little mistake and problem turned out to be a result of divine intervention. 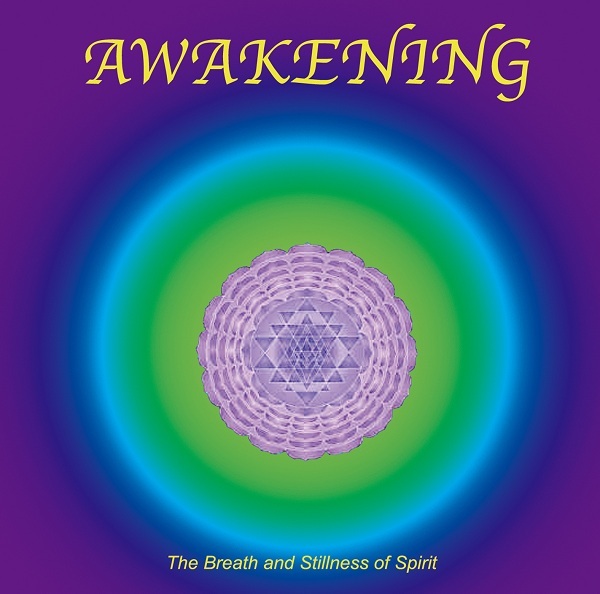 The first time I played the CD (on our sound tables) I experienced beings of light coming into my heart and cruising through my entire body performing amazing healing. It was the most wonderful feeling of being taken care of. Since then most of the people that listen to it experience angelic beings entering their body and performing healings. The trick is to ask. Ask to have whatever physical, emotional, mental, or even spiritual issue resolved. Ask and receive. 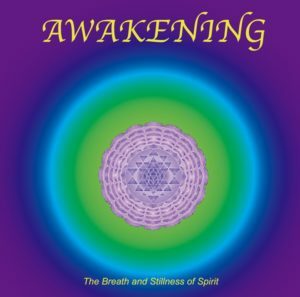 Because the song was based on the breath, if you listen closely you will easily find the tempo of breath that is comfortable for you – then breathe in the stillness and spirit. The most important part is the end. As the bass fades out it leaves you in a state of profound peace. Hold this energy! After the song ends be still for at least 2 minutes – preferably 5 – 10 minutes. This is when the deepest healing often happens. In fact, if careful you can hold this stillness for the rest of the day. May the peace remain within you as long as possible. This CD is just amazing for background music while working or just hanging out throughout the day. I often have it on repeat for hours. It is also incredibly effective when listened to with full attention. 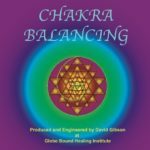 The CD takes you through each chakra providing balancing energy for each. Upon completion of listening all chakras are in balance with each other. It is nice for background music, but is most effective with full attention. transformative experience that comes through to the listener. Toning the intention along with each song is a profound experience and very effective. 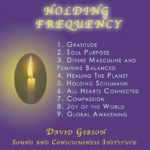 The goal of this CD is to get you to a place where you are feeling and hearing all of the 7 chakras simultaneously. This is the ideal state. 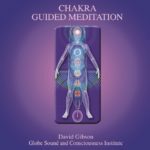 When you are present with all 7 chakras at the same time you often start to notice the kundalini energy flowing through the chakras. This CD will take you out… in the sweetest way. Many Sleep CD’s put you to sleep by wearing you out with sounds and music that aren’t that soothing to listen to — resulting in sleep that is not that peaceful or deep. 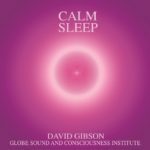 This music harmoniously lulls you into a deep state of peace even before you go to sleep. Binaural Beats at two levels of Delta entrain your brain into a deep state of sleep and meditation. With headphones you get the extra benefit of having your left and right brain synchronized. This CD is also really effective for anxiety relief.